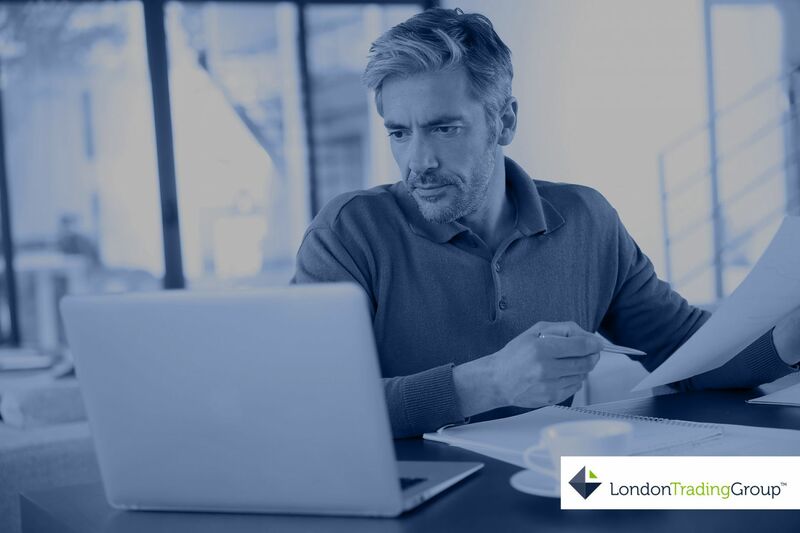 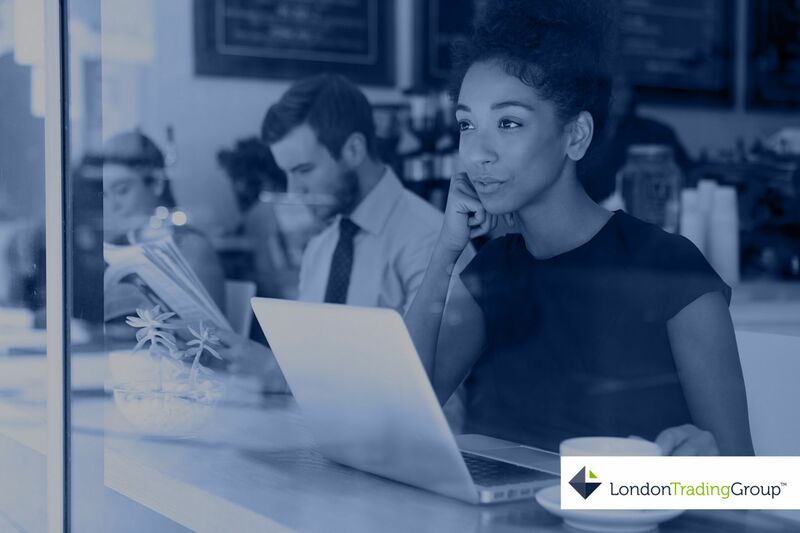 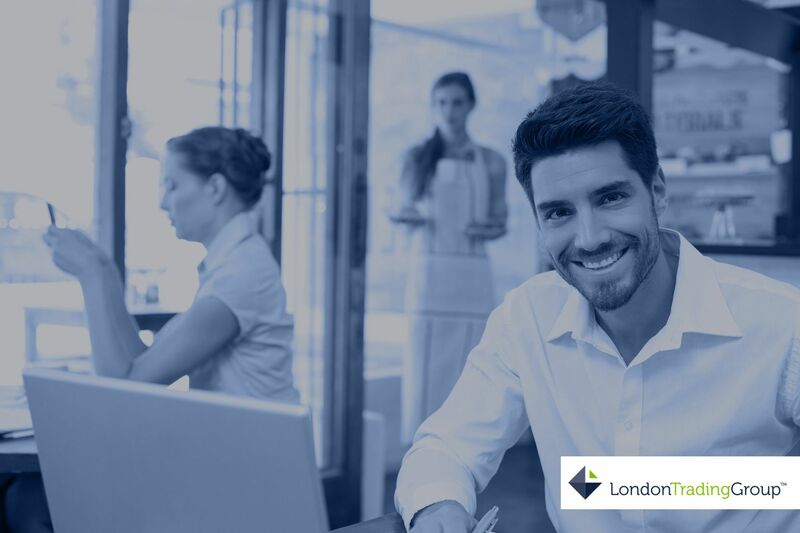 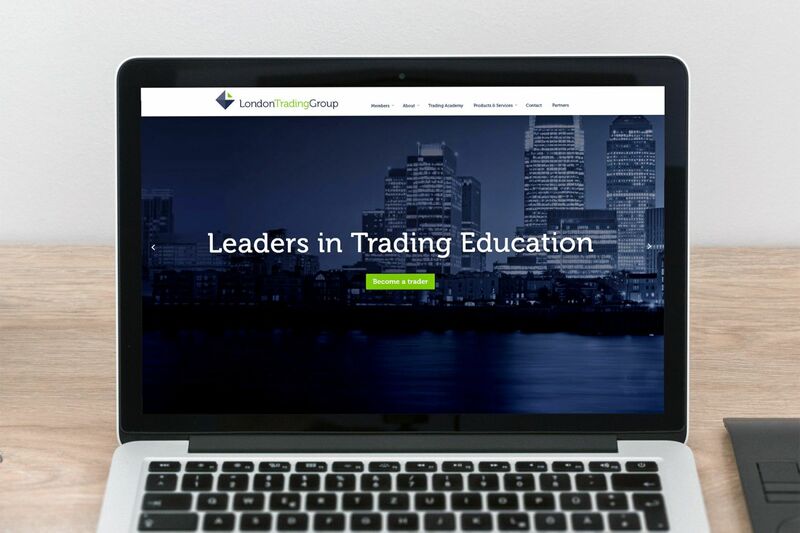 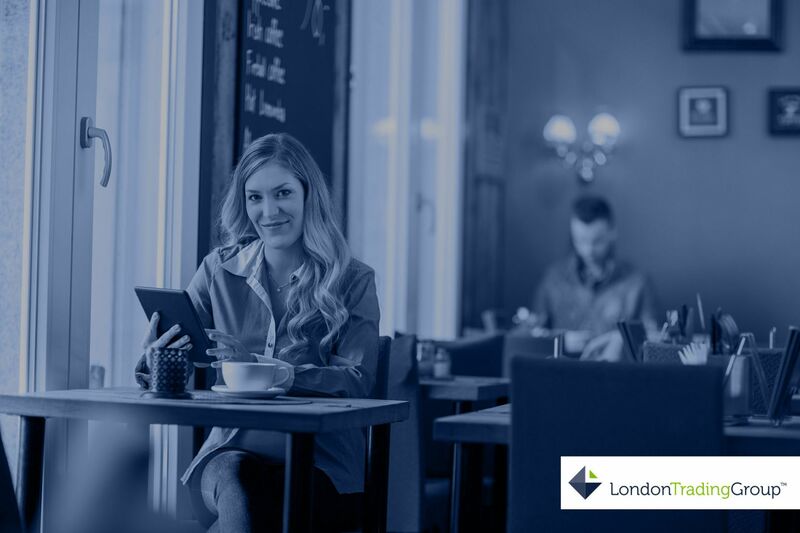 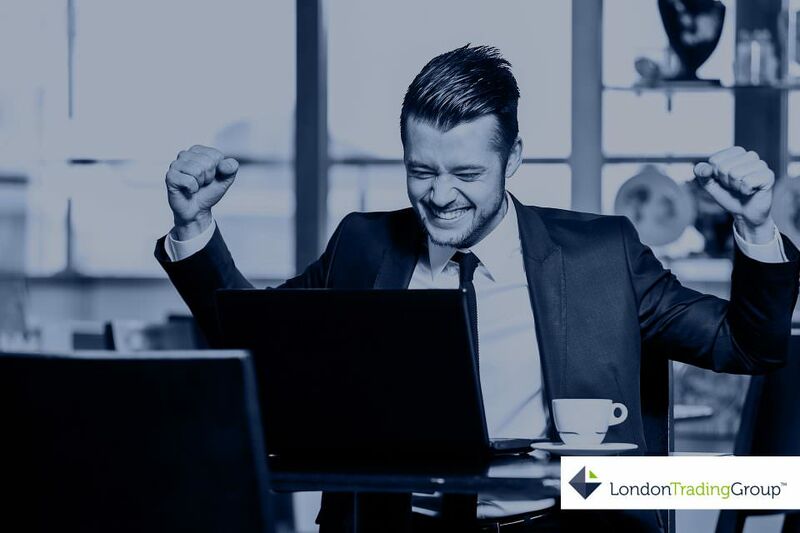 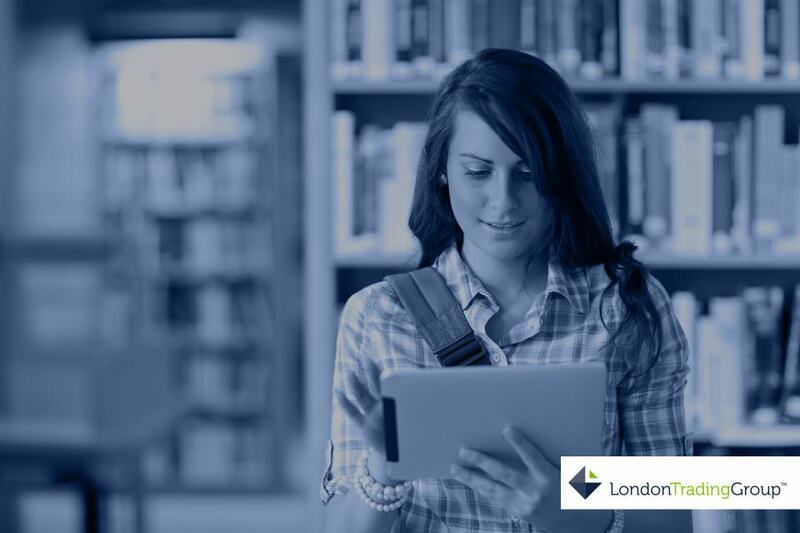 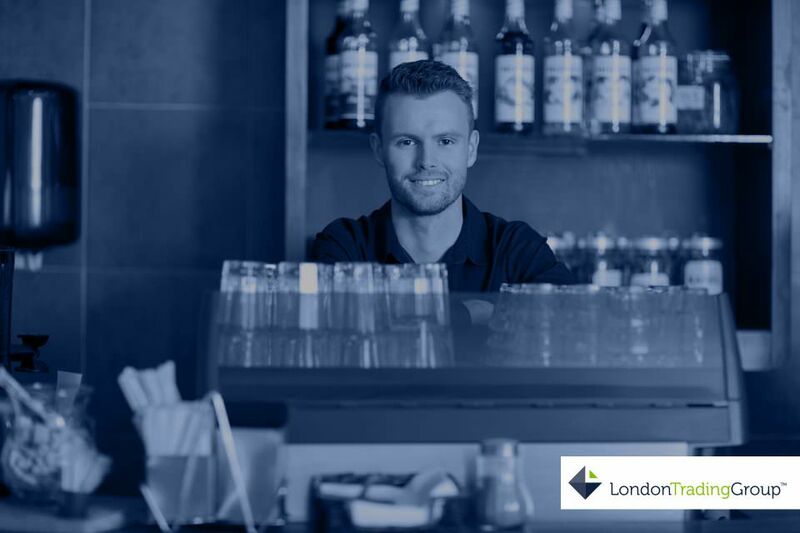 The London Trading Group was aiming to enter the competitive market of online trading and training for beginners in investment. 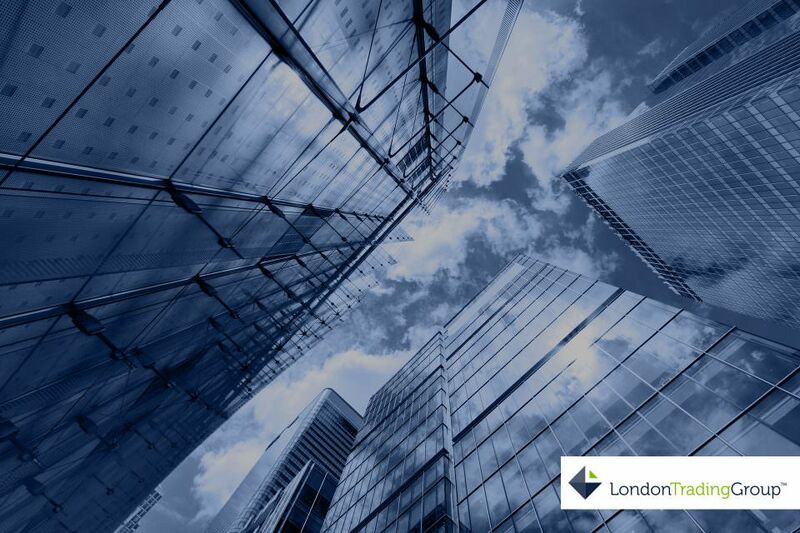 Our role was to build a brand from the ground up. 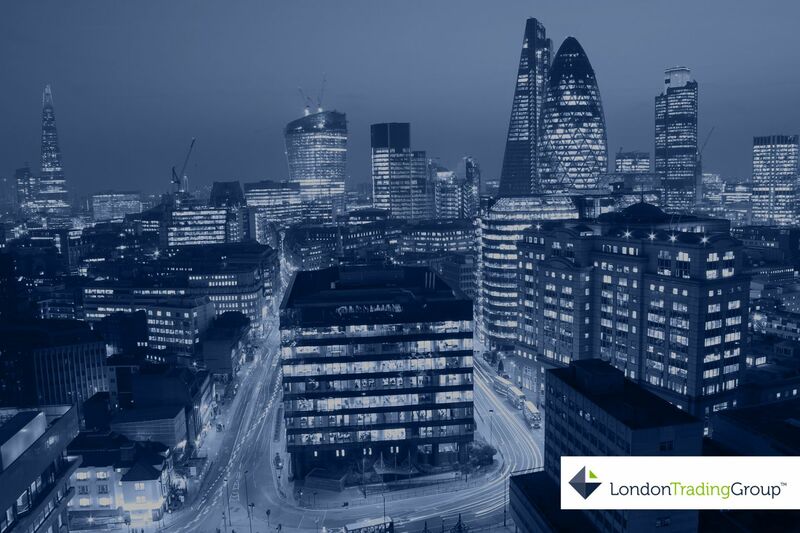 Aligning to the industry sector but maintaining a new, fresh and contemporary look was the challenge and the results were extremely well received by the London Trading Group teams. 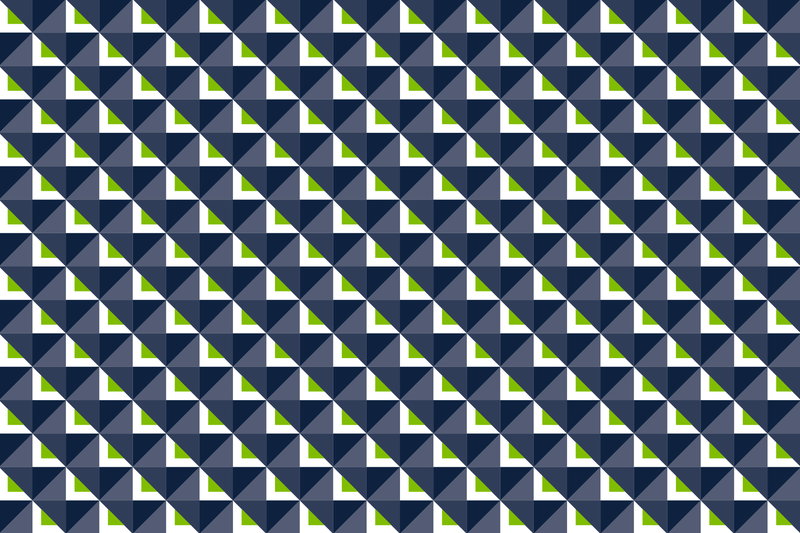 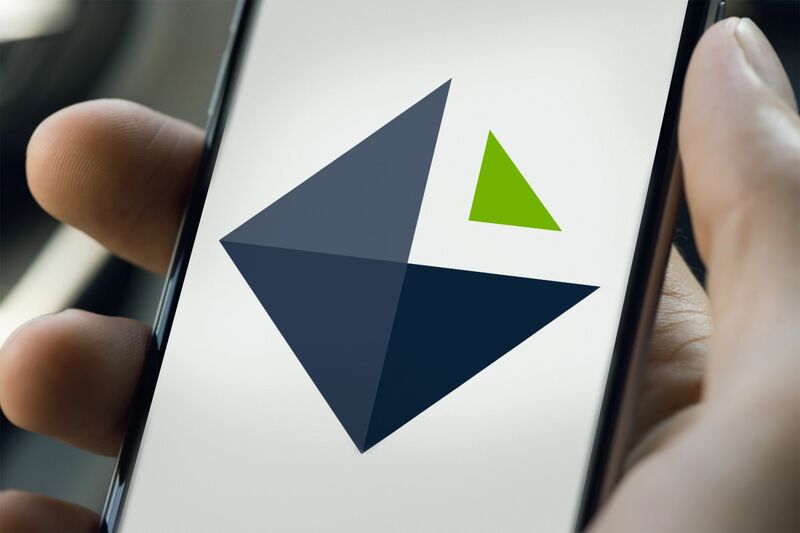 Utilising a secure and confidence-building dark blue and a distinctive vibrant (fresh shoots) green, we created a distinctive identity that translated well across all mediums.